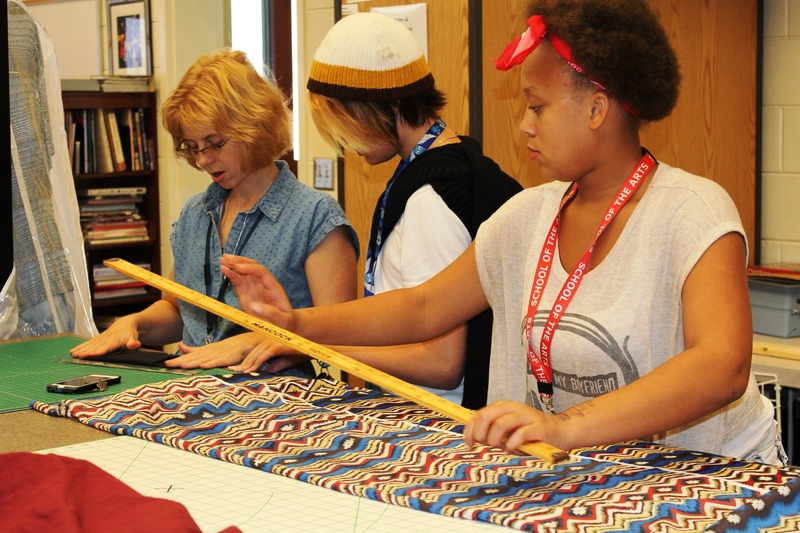 The Costume and Fashion Design program at Charleston County School of the Arts, led by Ms. Caroline Baker, is off to a terrific start this academic year. 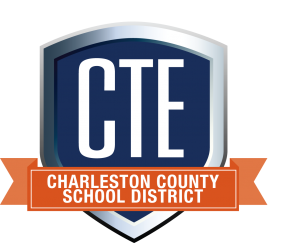 Some of Ms. Baker’s students will soon be visiting New York City thanks in part to generous contributions via Donors Choose. 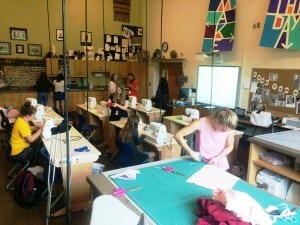 The SOA Costume and Fashion Design students will also be designing and producing the wardrobe for the school’s upcoming production of the musical Greece!